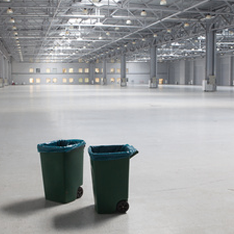 Industrial Cleaning in Middlesbrough. If your business includes operating machinery, using complex equipment, is based within an environment where virus’s spread quickly and is situated in a non-domestic building then you will most likely require an Industrial Cleaner in Middlesbrough. Dirt Busters industrial cleaners in Middlesbrough are trained in specialised cleaning techniques and have up to date equipment. Industrial cleaners are fully trained to clean complex machinery and areas without causing damage. Not having the correct training or equipment could not only be expensive to repair or replace but could be highly dangerous. Here at Dirt Busters Middlesbrough we are experienced in all forms of industrial cleaning in Middlesbrough and ongoing maintenance. We follow all Health & Safety regulations and meet all industry standards.